There’s an opportunity for Aboriginal Tradespeople and businesses to become registered home modifications providers with the National Disability Insurance Scheme (NDIS). 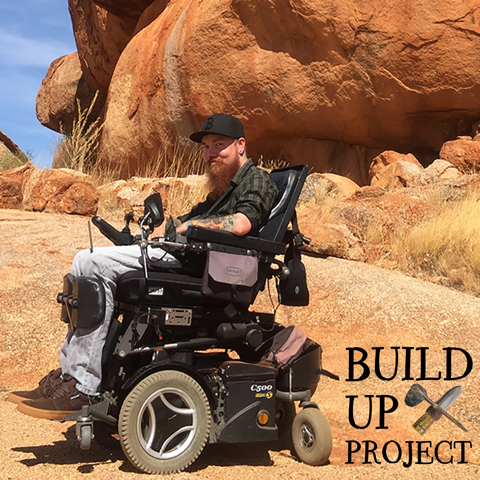 First Peoples Disability Network’s Build Up Project gives you the tools to take up this opportunity. Our Aboriginal Trades and Commercial Business Directory NSW was developed for Aboriginal people with disability by Aboriginal people with disability in NSW. Our mob who are NDIS participants can use this directory when they need qualified culturally safe personnel to provide work around their home. Download a copy of our Aboriginal Trades and Commercial Business Directory New South Wales to find qualified Aboriginal trades & businesses in NSW to employ for work on your home modifications.